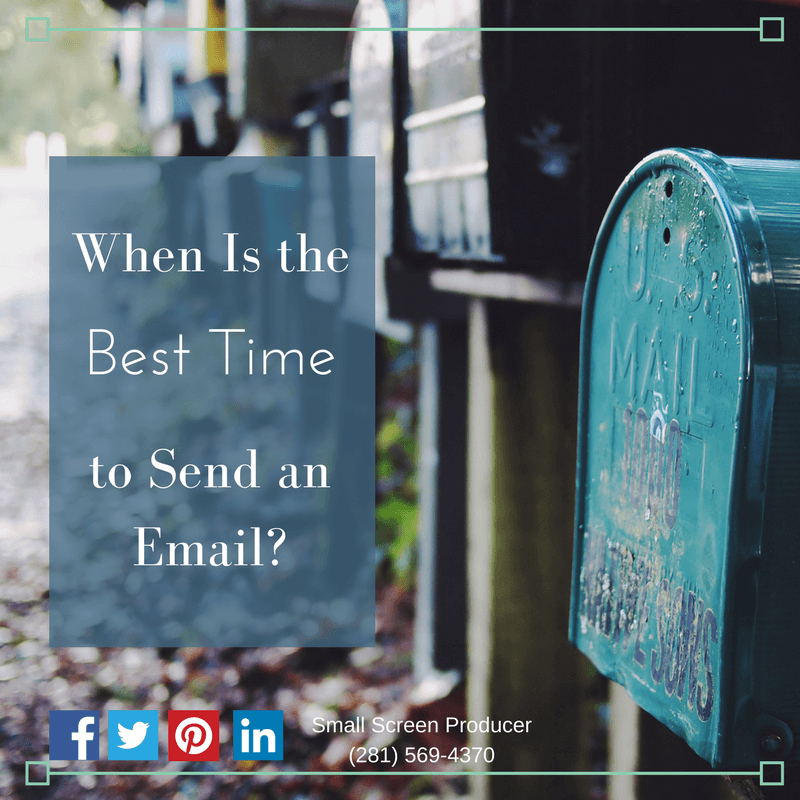 A question inbound marketers regularly struggle with is when is the optimal time to send an email so that it will be clicked, opened and responded to. Recent research from marketing group Propeller strives to answer just that. Across the board the best day to send an email, if you want it to be opened, was on a Saturday, but the best times were different. For entrepreneurs, workaholics and B2B emails, the best time to send an email was at 10:00 a.m. For B2C, the best time to send an email on a Saturday was at midnight. Entrepreneurs, workaholics and consumers were more likely to click on an email on a Saturday, with entrepreneurs and workaholics clicking on them if the email was sent at 10:00 a.m. and consumers more likely to click on the email if the message was sent at midnight. The best time to send an email B2B was on a Tuesday at 10:00 a.m.
Workaholics, entrepreneurs and consumers were once again similar when it came to responding to emails with all groups being most likely to reply if it was sent on a Saturday. For entrepreneurs and workaholics, however, the best time to send the message was once again at 10:00 a.m. while consumers were more likely to respond if the email was sent at 6:00 a.m. If you’re sending an email B2B, the best time to get a response is if it is sent on a Tuesday at 8:00 a.m. Need Help with Your Email Marketing Campaign? The experienced email marketing pros at Small Screen Producer know what it takes to run a fully integrated email marketing campaign that will help you scale your business. Talk to a digital media marketing expert today at (281) 569-4370.